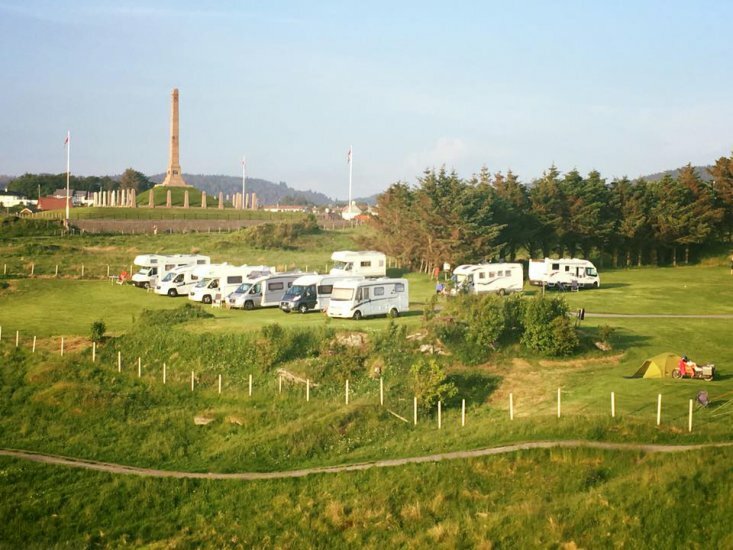 If you are looking for a camping site that is both close to the city center, but also shielded from the traffic, you should come visit us. 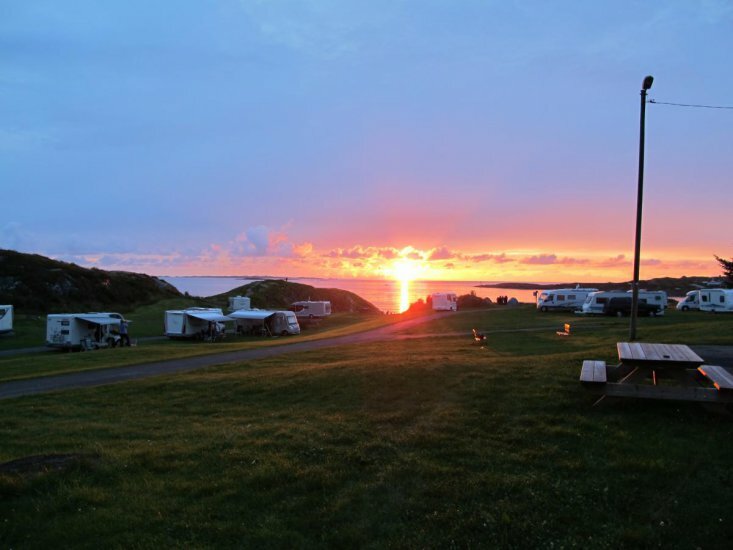 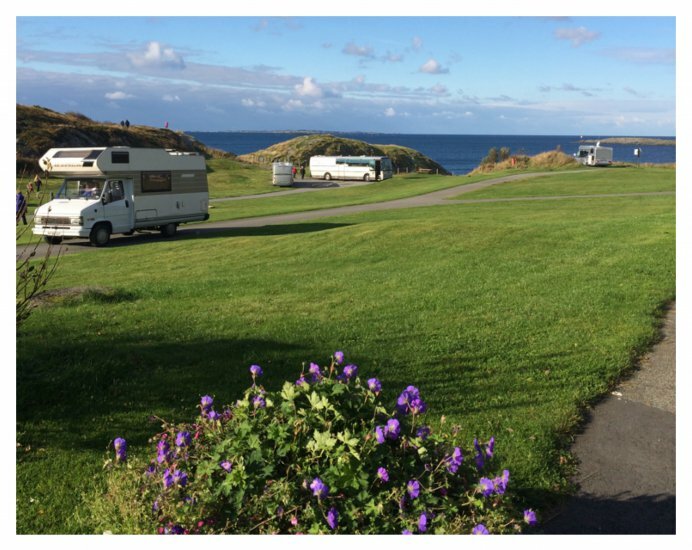 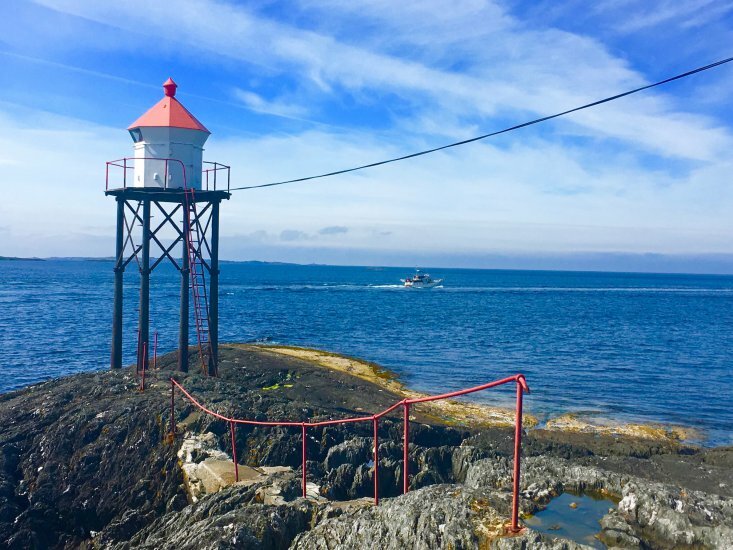 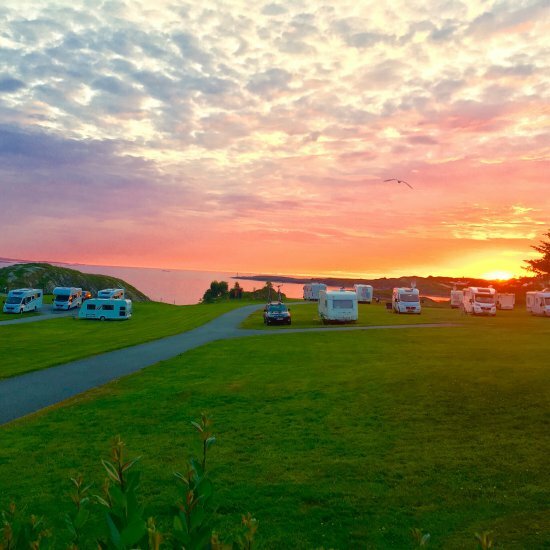 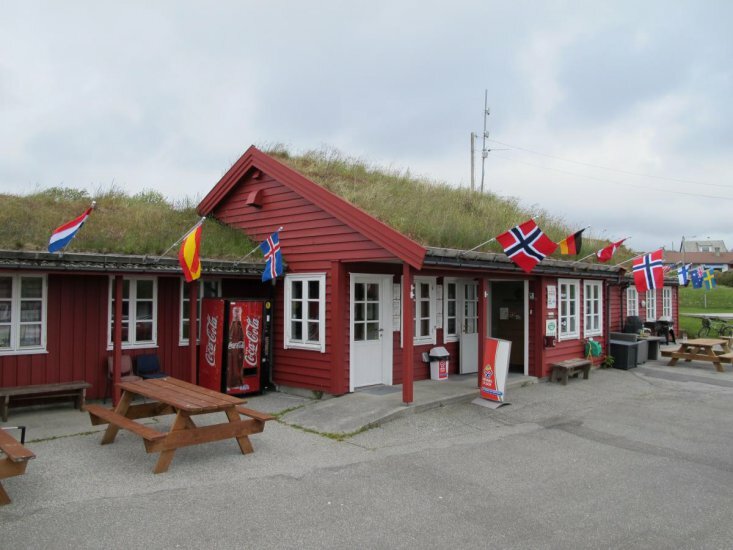 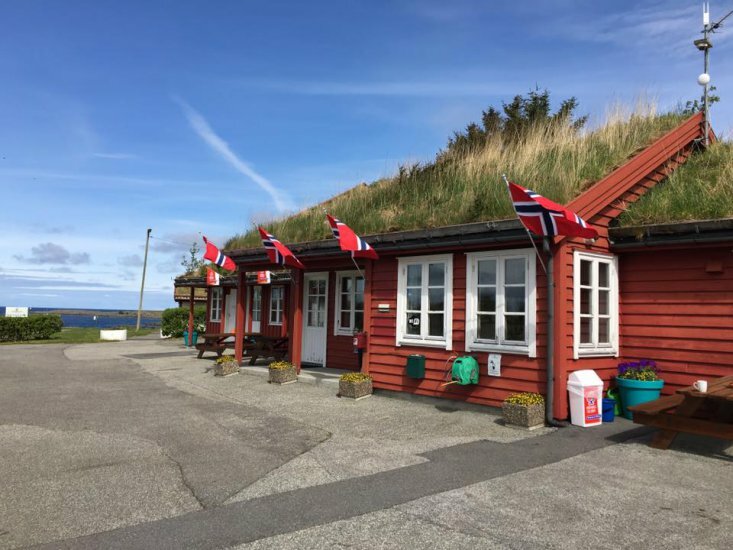 Haraldshaugen Camping is located on the seafront where you can enjoy both morning and evening sun. 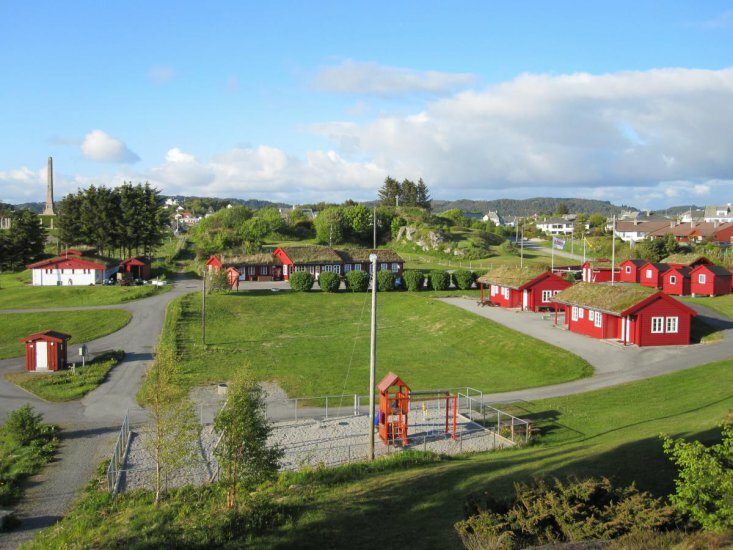 Our campsite is the closest neighbor to the monument “Haraldsstøtten” which was raised in memory of Harald Hårfagres gathering of Norway. 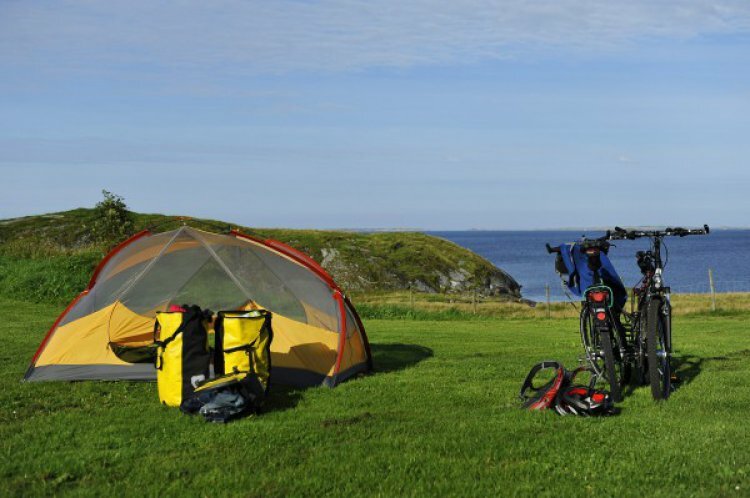 The campsite is unique to the proximity to the center, yet secluded enough to enjoy the silence. 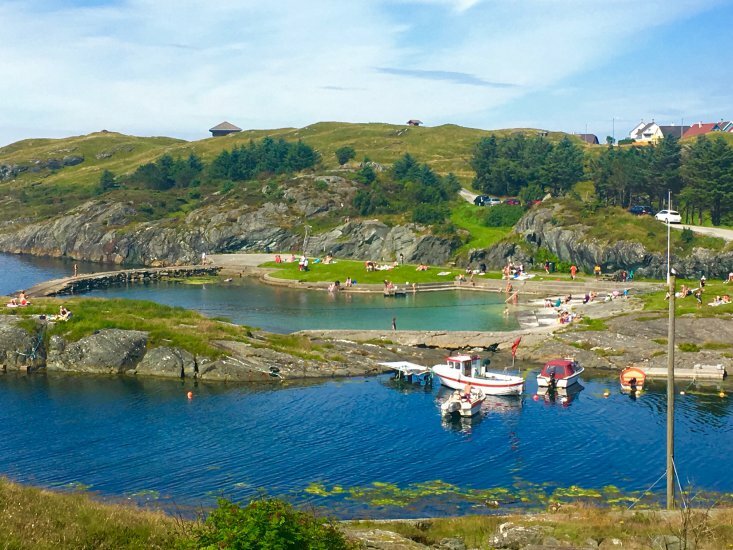 Here you have a spectacular view not only of the surrounding islands, but also of the waves breaking in from the turbulent ocean.